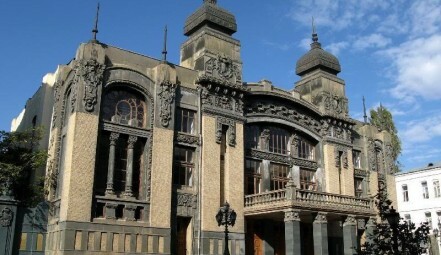 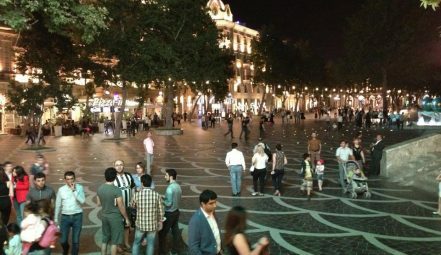 Posts of our blog by tag "Baku"
Ready to Party in Azerbaijan? 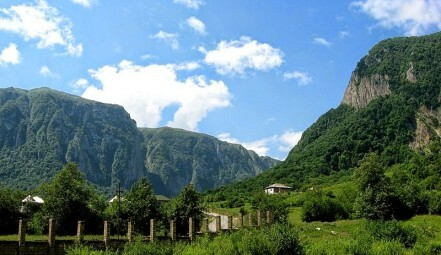 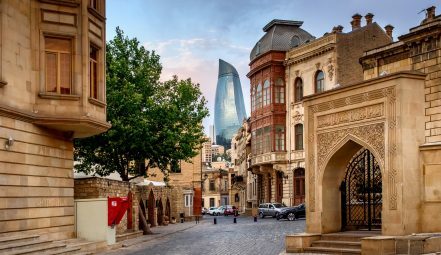 Great Azerbaijan travel opportunities for everybody! 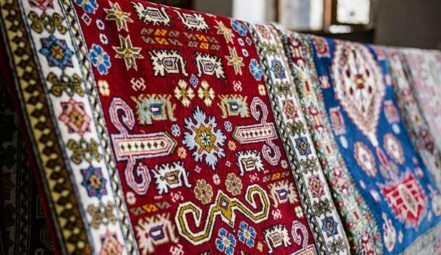 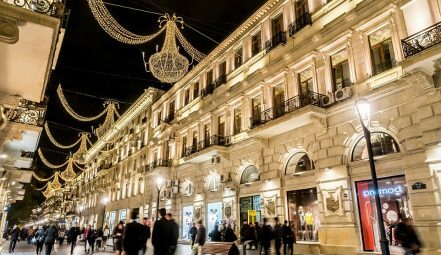 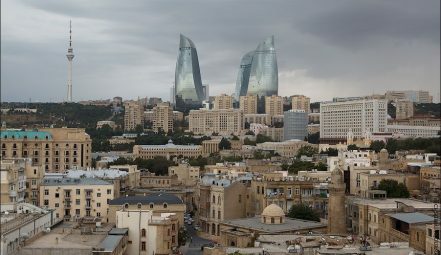 Azerbaijan travel useful information: part 1. 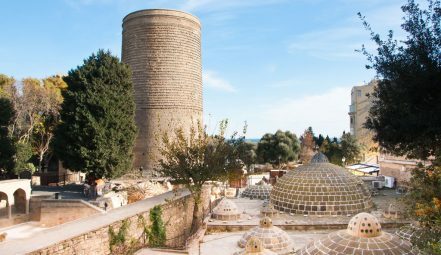 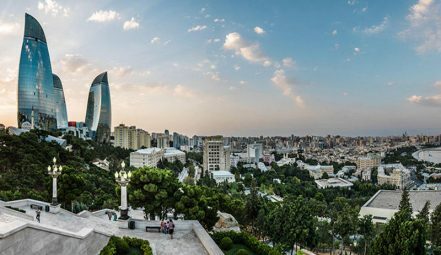 Azerbaijan tourism #1 attraction – sunny Baku!